iPhone is a wonderful little gadget and Apple is putting in all its resources to come up with better iPhones with every passing year. And, the latest release from Apple is iPhone 8. 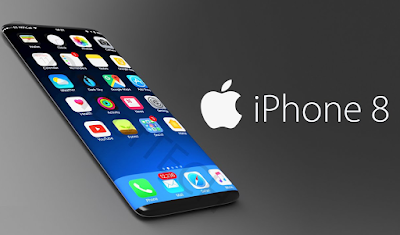 If you have long been following this wonderful new release from Apple then you must have heard about all the new features that it has arrived with. But wait; are all those wonderful feature worth it without some equally wonderful iPhone apps? Obviously, Not! So, here are some of the top iPhone Apps that you must consider installing on your iPhone, if you have already bought a new one. 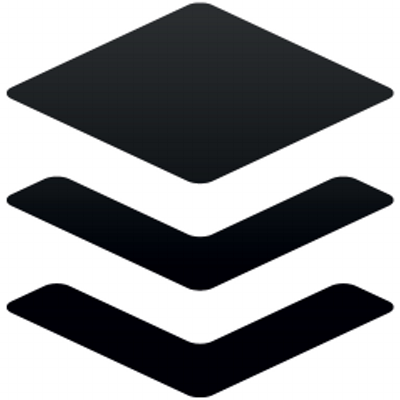 If you’re a social media geek, Buffer is a must for your iPhone. With Buffer, you can be able to share stuff to different social media accounts that you may own at a time. Buffer also allows you to schedule your posts and it then shares whatever you have scheduled automatically. If you’re a businessman you’d find this functionality really great, especially, when you have run analytics for finding optimal time for sending out your tweets or status updates on Facebook. 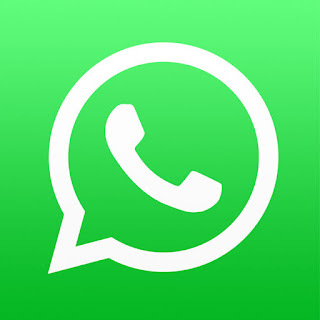 If you love to stay in contact with your friends and family members or anyone else you then you can resort to WhatsApp messenger. It really gives you a great way of connection with your friend, and even groups, without having to spend anything. And, like any other messenger app, WhatsApp allows you to make voice and video calls, send pictures, videos and text messages to everyone added in your contacts list. It is a simple and easy-to-use app that anyone can use without any trouble. If you love miming popular videos or creating voice-overs, you can have some really entertaining time while using Dubsmash. Ever since it was first introduced, it has received great ratings and is considered a fun way to spend leisure time. You can even share your dubsmashed videos on social media and get interesting comments from people you know. 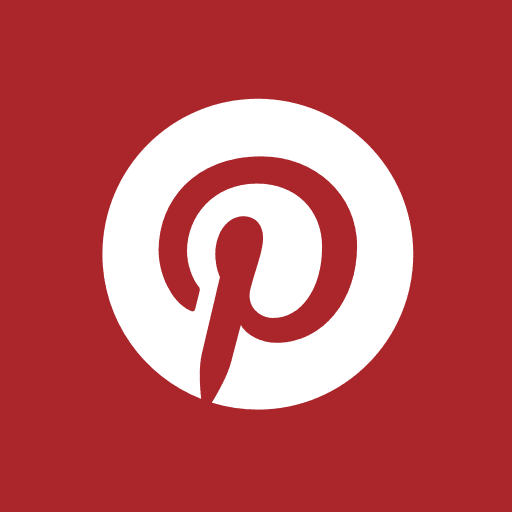 If you’re too much into photo and video apps then having Pinterest on your new iPhone is a must. Most of the Pinterest users use the app for viewing latest in fashion but there are many other categories that might be of your interest. The app allows you to pin everything you like into one place. It’s a well-designed app that can keep you pinned for hours. It requires you to login using your Facebook or Pinterest account. 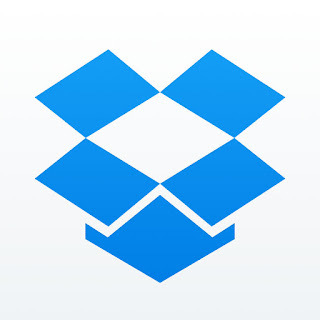 If you often need to access your important documents on the go, you are definitely in need of Dropbox on your new iPhone. It is basically a cloud storage service that syncs all your stuff stored in the cloud across all your devices. The app is available for free and allows you to access files from anywhere. So, get all these apps on your new iPhone and give yourself a taste of functionality. You’ll really love the apps and would definitely find yourself wanting for more. Install all sorts of wonderful iPhone apps and have a rocking experience on your new little gadget.